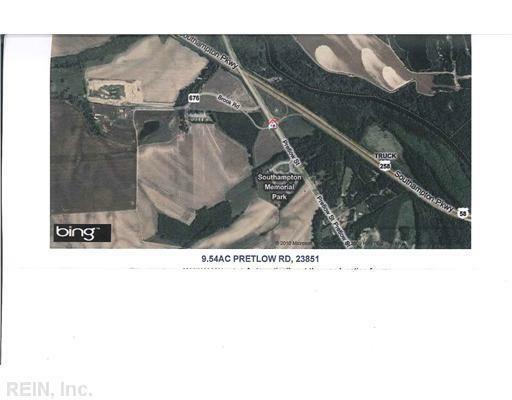 9.54AC Pretlow Rd, Southampton County, VA 23851 (#1012076) :: Abbitt Realty Co.
PRIME COMMERCIAL ACREAGE! EXCELLENT VISIBILITY FROM HEAVILY TRAVELED HWY 58! PERFECT FOR ANY BUSINESS.